Another year, another political argument about Social Security. 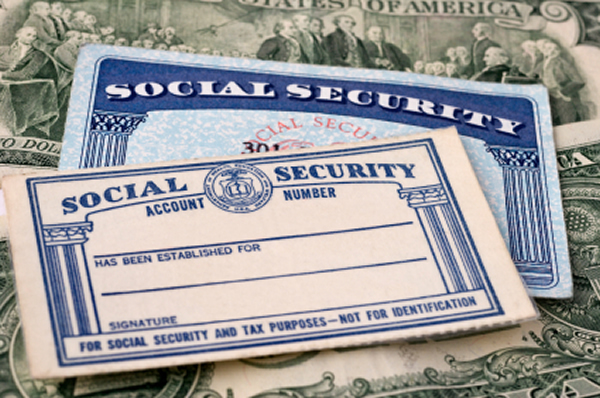 The demise of Social Security has been talked about for years, with actuaries from the agency now projecting that the disability insurance portion of the trust fund (vs. the part allocated for retirements) will run out of money in 2016 unless steps are taken to prevent it. Now a tug-of-war has begun over how to keep the disability program funded. In the past, sitting presidents have moved money from the retirement pot to the disability one without a fuss. Such shifts have been made 11 times since 1968, including four times by Ronald Reagan (Democratic presidents have done it, too). The last time a reallocation was needed was in 1994. Making such a move would keep both the old-age and disability programs funded through at least 2033. This year, however, is different. On its first day in business, the U.S. House of Representatives approved a rule change that hinders the ability to transfer money earmarked for retirement to that budgeted for disability. As it stands now, without an infusion of funds into the disability trust, those benefits to recipients would be cut by 20 percent. Those voting to prevent the transfer say the retirement fund also needs protection against going belly-up and that waste in the disability program needs to be stopped. However, they ARE willing to support shoring up disability if benefits are cut or if tax hikes are approved. Both the retirement and disability trusts have been strained by an increase in the older population — people are living longer today than ever before. More women are eligible for benefits, since they started entering the workforce in increasing numbers years ago. The full retirement age has been pushed up, but that also means a few extra years for workers to fall ill and become unable to hold a job. Disability defenders say that program also has helped out the retirement trust, having sent disability monies to fatten up the retirement fund in 1983 (the “repayment” back to disability in 1994 was for a lesser amount). Not many people want to see the Social Security program eliminated, although some think it would yield a better investment if privatized. Whatever legislators decide to do, just about every American will be affected in some way: through the taxes they pay, through the benefits they receive now or through the benefits they may (or may not) receive some day. Listen to and learn about the issues affecting the Social Security program and, most importantly, let your elected officials in Congress know what you think and why the program matters to you!